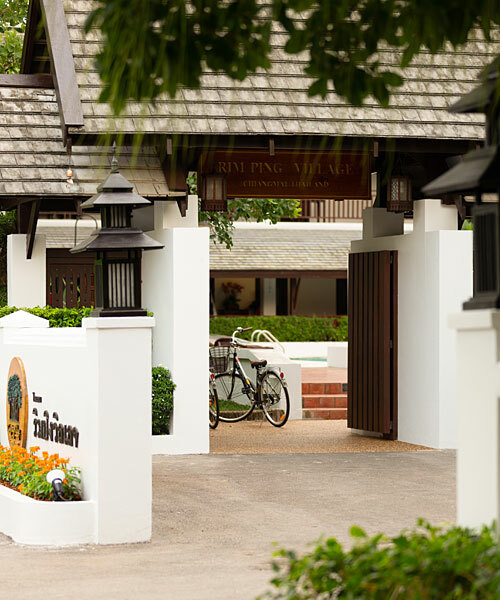 Rimping Village is boutique hotel in Chiang Mai, located in the peaceful and leafy Wat Gate community on the east side of the Ping River. 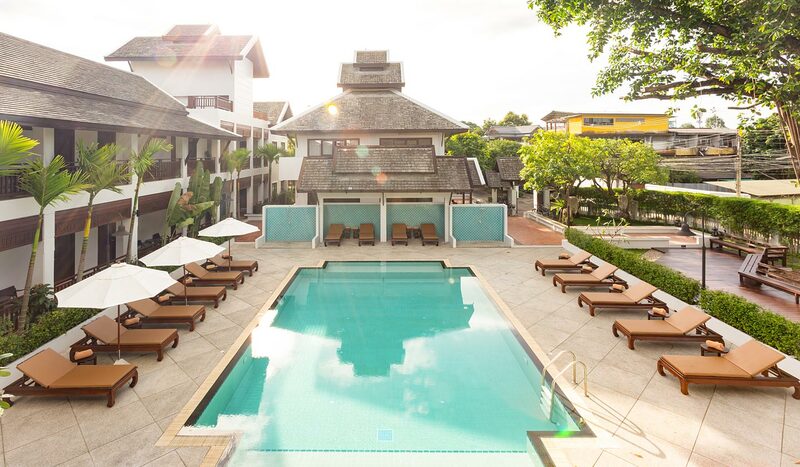 Built in 2005, the hotel near Chiang Mai night market, was designed to blend with its surroundings and to pay homage to the history of the community which centres around the ornate temple. Wat Gate community was formerly an important trading post where boats landed from Rattanakosin (Bangkok) in the late nineteenth century. 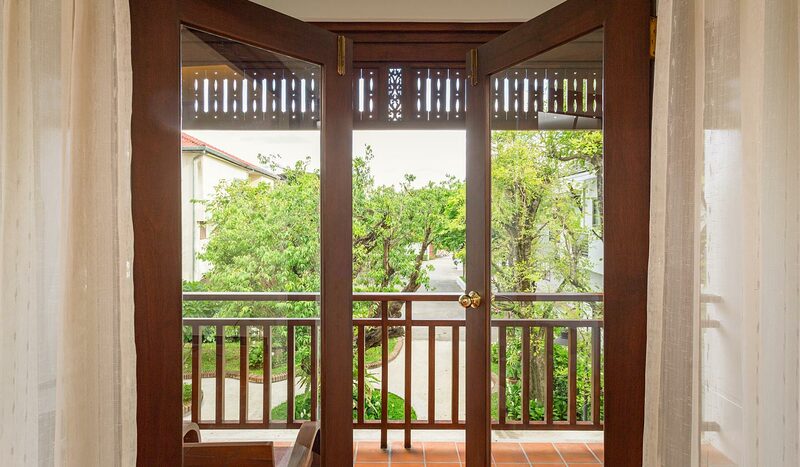 Today Wat Gate Museum preserves local artefacts from this era and there are still a number of buildings to explore in the neighbourhood that display a mix of local and international architectural styles to reflect the settlers. Rimping Village adds to the essence of the location, by designing its hotel in a certain style that perfectly suits the architecture in the surrounding area. 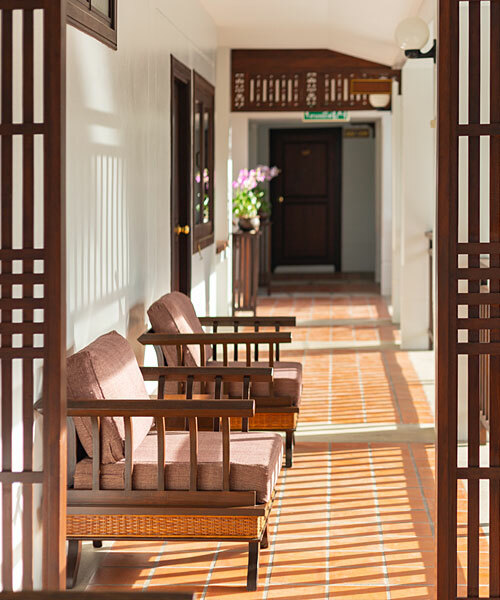 Several local designs were adopted including the shape of the roof, the walkway slabs, Lanna-style doors, and especially the walls which are created at the appropriate height, details which unite the hotel with the community. 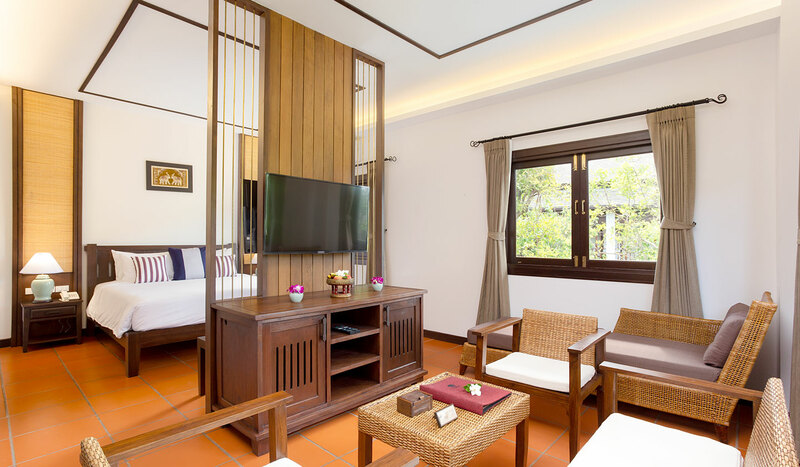 Our simple and comfortable boutique hotel offers 34 rooms and excellent facilities, delivering a comfortable and community feel while still offering everything you desire for a perfect holiday in Chiang Mai. 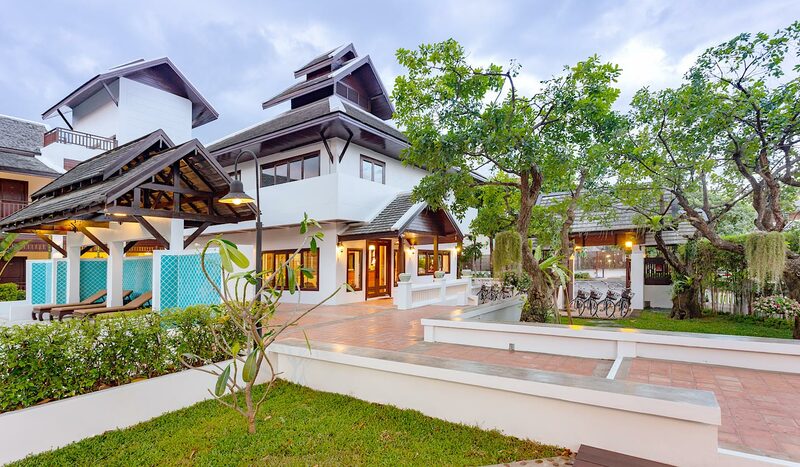 Rimping Village is a quiet and relaxing resort in Chiang Mai, with 34 guest rooms perfect for backpackers, couples and families seeking a welcoming place to call home. 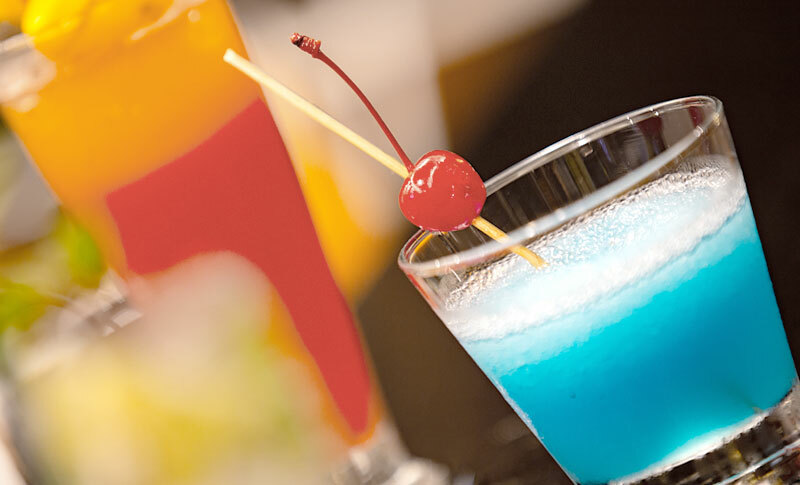 Take in the wonderful lush garden and pool views from your balcony, play board games and watch the Smart TV in your spacious room and sleep with ease on our extremely comfortable beds. 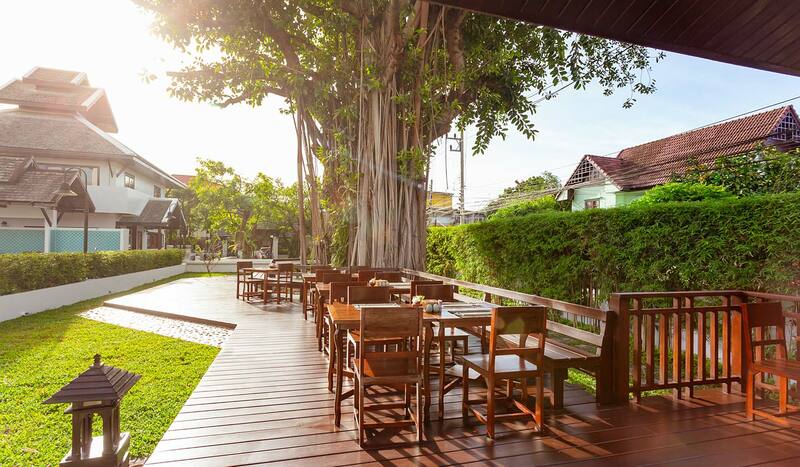 This relaxing hotel in Chiang Mai is a nature lover's paradise home to beautiful gardens and mature trees that beckon you to sit outdoors on the shady terrace. 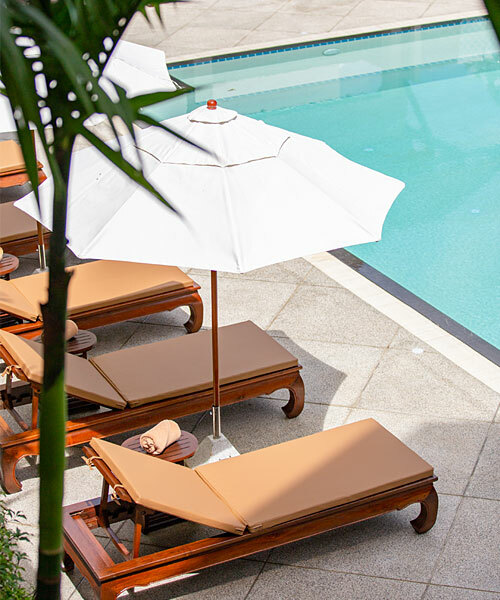 Unwind at the refreshing saltwater swimming pool where loungers and a wonderful lush view are waiting. Grab a book from the lobby, catch up on some emails at the computer corner or enjoy a scenic ride around the neighbourhood with our complimentary bicycles. 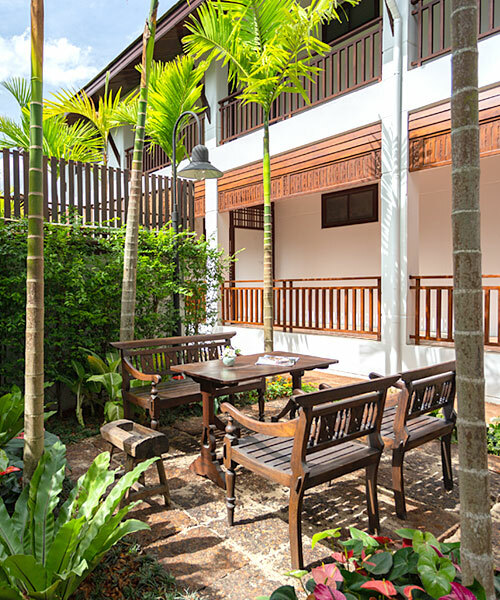 The charming Thai restaurant is a focal point at Rimping Village, open all day for breakfast, lunch and dinner with an afternoon treat in between. 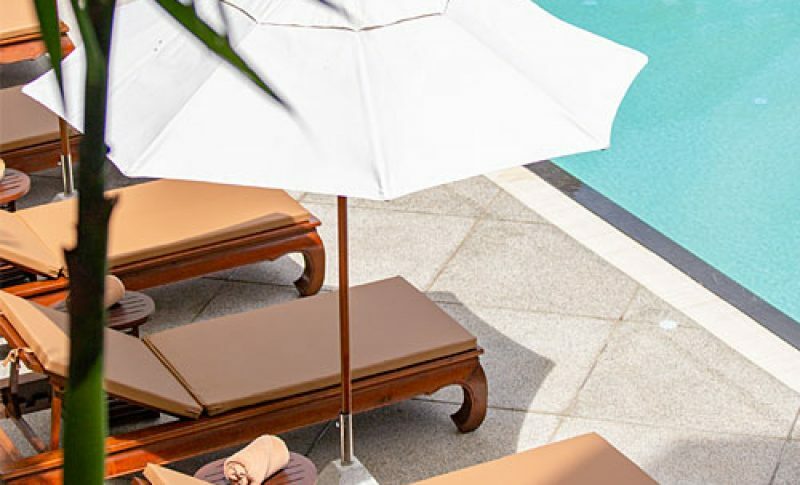 Whether sitting in the air-conditioned interiors or on the outdoor deck under the shade of our beautiful giant Yang tree, an Indian Rubber tree, our staff will ensure you feel relaxed and at home. 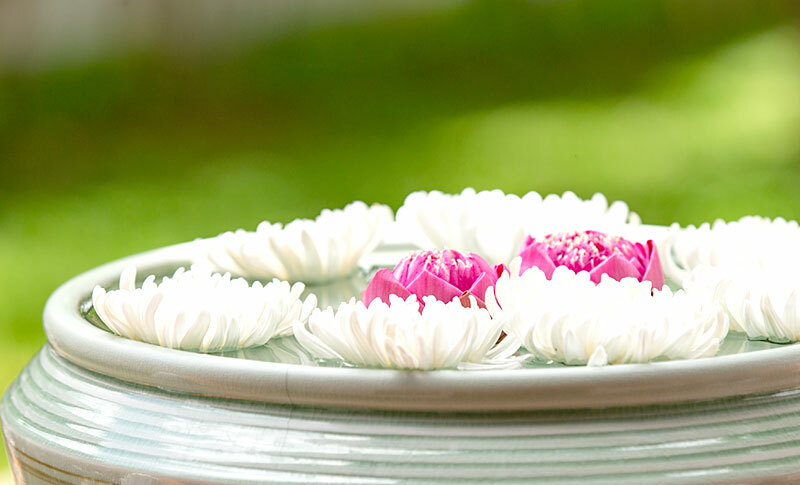 Rimping Village is a great place to stay in Chiang Mai if you enjoy privacy, tranquillity and nature. Despite feeling like a world away, we are only a short 10 to 15-minute walk to the bustling Chiang Mai Night Bazaar, and a 25 to 30-minute walk to Thapae Gate at the Old Town.